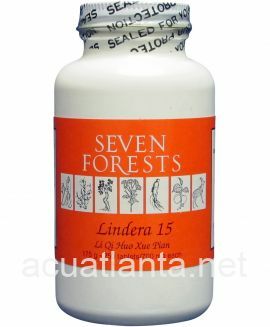 Ginseng 6, also known as Bu Qi Pian, nourishes Qi and generates fluids. 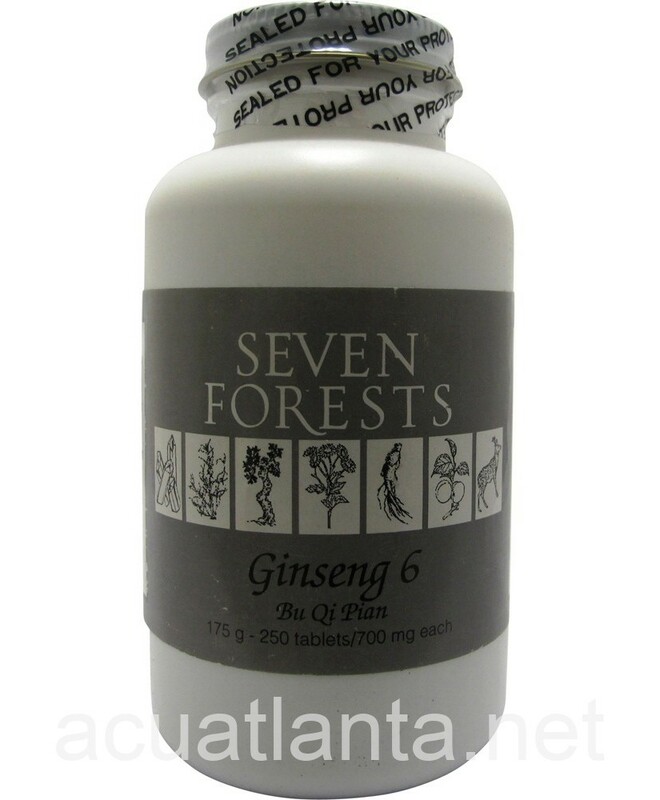 Ginseng 6 is recommended for those with fatigue and thirst. Ginseng 6 by Seven Forests is a Chinese herbal formula used for nourishing Qi and generating fluids. Ginseng 6 product is available only from licensed healthcare professionals. 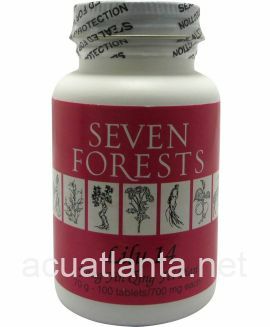 Buy Ginseng 6 Online here at AcuAtlanta.net or our clinic. 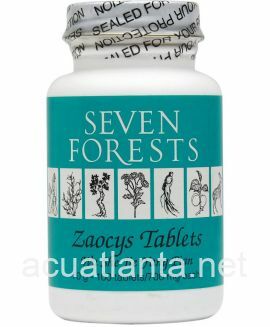 In my experience with Seven Forests Ginseng 6 it has been an excellent adaptogen providing not only energy but balanced energy unlike energy drinks which may provide energy but are not designed to balance your energy. 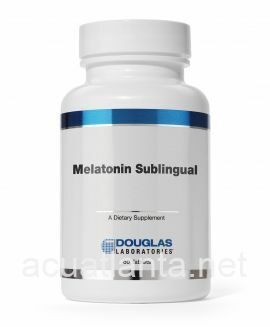 Another words not an adaptogen. 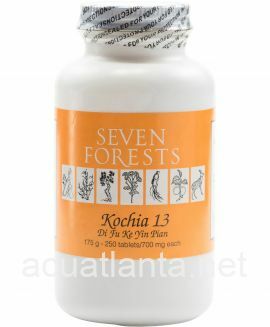 Try Yance for a lot of very good information on adaptogens. 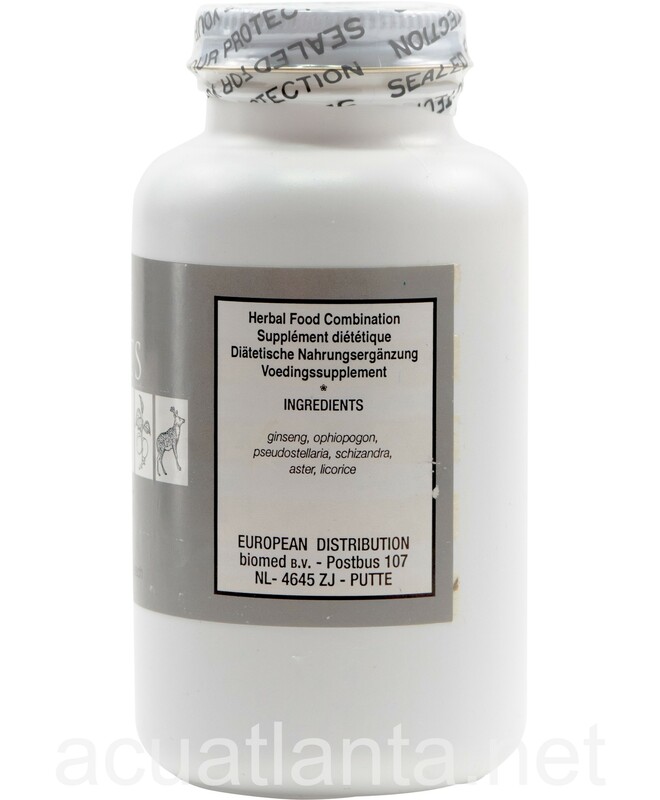 Yance: Adaptogens in Medical Herbalism. A fairly expensive book but well worth the price. 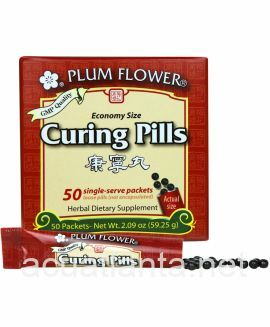 Customer who purchased Ginseng 6 250 tablets online also bought the following products which may be of interest to you.